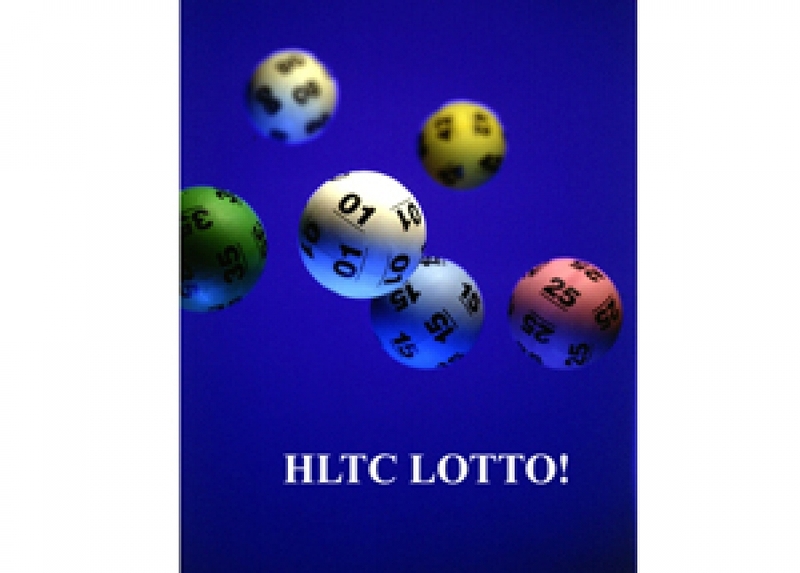 TWO Helensburgh Tennis Club Lotto draws have taken place since the website went offline. Organiser Gay Black announced the December Christmas draw winners as Philip Hamilton £40; Trish Pryde £20; Alan Mitchelson £10. The first 2018 winner was Mrs Ethnee Ashton. Her cheque for £25 is on its way. You can still enter for the other eleven 2018 draws by contacting Gay. 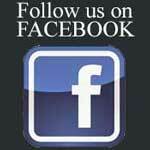 Each share costs £10. THE NOVEMBER winner of the Helensburgh Tennis Club Lotto draw was regular player Jocky Cairns. Mrs Cairns will receive her cheque for £25 from Lotto organiser Gay Black shortly. 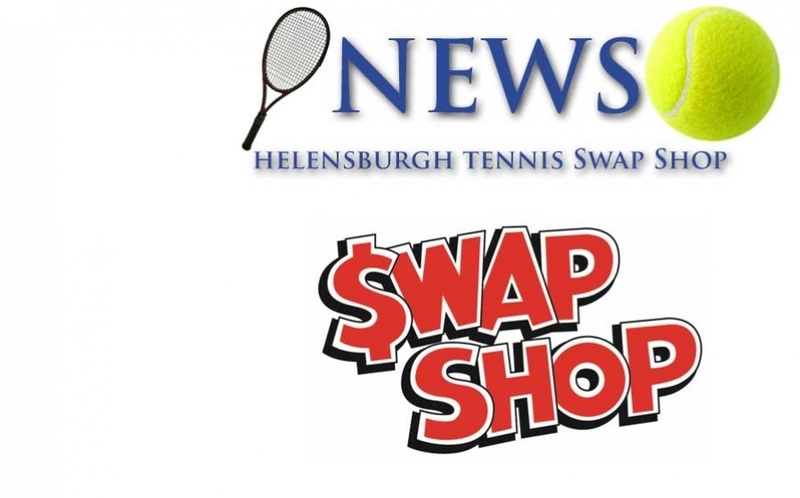 This Saturday (November 18) there will a Swap Shop stall at Helensburgh Tennis Club's Christmas Fayre. YOUNGSTERS at Hermitage Primary School are enjoying a new after school tennis club every Tuesday thanks to Helensburgh Tennis Club. The club is funding a pilot scheme to bring tennis to a new group of young players every Tuesday from 3.15-4.30pm at the school. 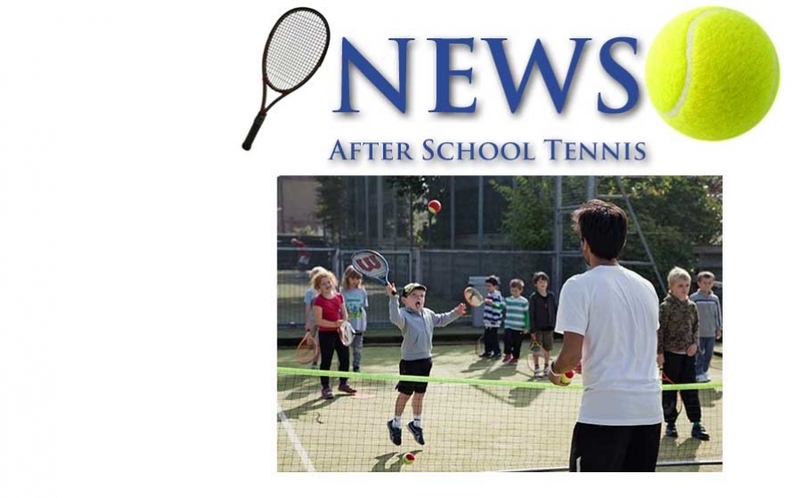 Head Coach Jo Kerr and a team of parent helpers are introducing the basics of tennis to the children with the hope that they will go on to play more often, and the club is offering free membership to all the children up to the end of March 2018. Junior convener Bobby Kerr said: “We are delighted with the response we’ve had to the course. The children are very enthusiastic. HELENSBURGH Tennis Club's Christmas Fayre is tomrrow (Saturday November 18) in the clubhouse from 1.30-4pm, and a good turnout is hoped for. 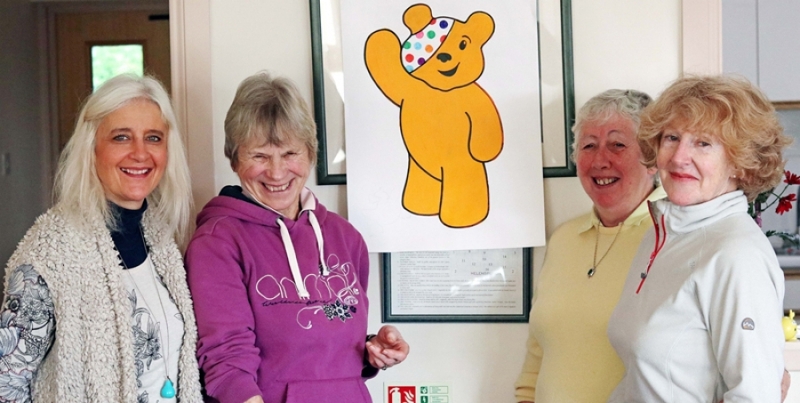 THE ANNUAL Helensburgh Tennis Club Children in Need Coffee Morning today proved a great success — raising £300 for Pudsey. A good number of members supported the event, enjoyed coffee, tea and home baking, and took part in a raffle. PLEASE celebrate Children in Need with Helensburgh Tennis Club at the coffee morning and raffle on Friday November 10 from 10.30am-12noon. Feel free to bring a friend. Anyone can donate a prize for the raffle which would be much appreciated, Drop prizes off at the club on Thursday evenings from 7-8.30pm or see Anne McKelvie or any committee member. This Thursday's weather looks perfect for some tennis at the adults drills evening from 7-8.30pm, cost £5. Finally, Cardross Tennis Club extends an invitation to HLTC members to a Ceilidh in Cardross Parish Church halls on Saturday 11 November 11 from 7.30-11.30pm. Tickets cost £25 for a family of four (two adults and two children) or adults £10, children £5. 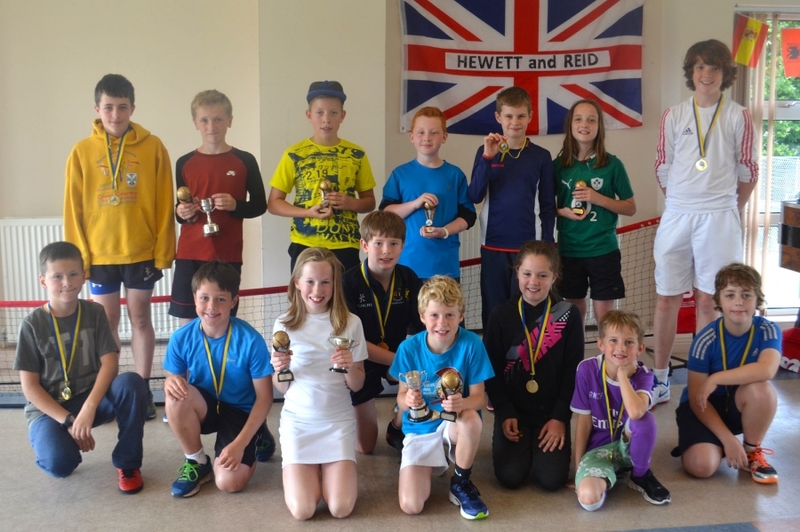 HELENSBURGH Tennis Club’s juniors were out in force for the annual Voters and Non-Voters Tournament at the weekend. The event partners a junior with an adult in a round robin tournament, and the standard of play from the juniors really impressed the adults. 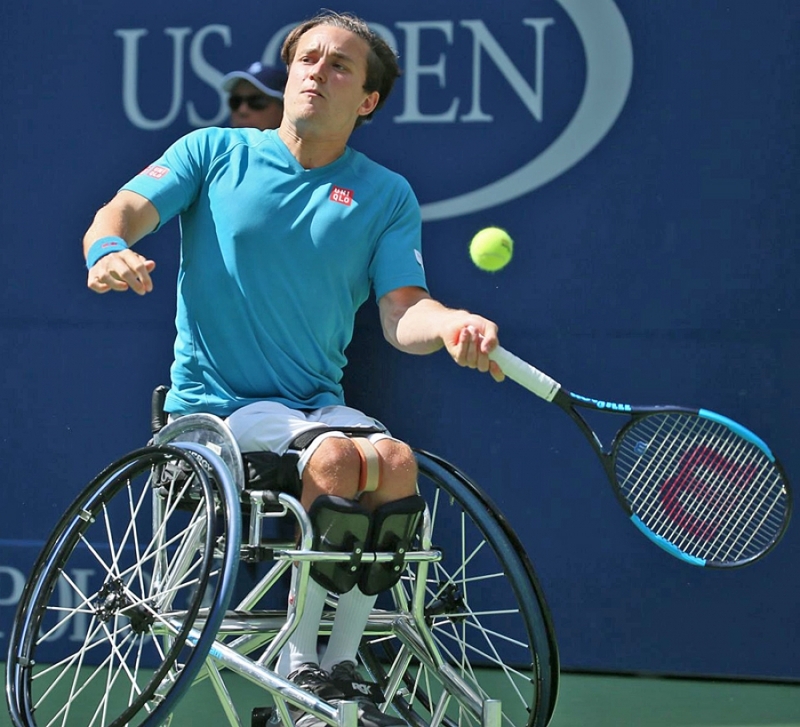 HELENSBURGH'S Gordon Reid added another US Open doubles title to his growing collections of Grand Slam wins on a sensational day of wheelchair tennis action in New York. Gordon and partner Alfie Hewett and Reid were looking to follow up their doubles success at Wimbledon against the pair they had defeated at SW19, top seeds Stephane Houdet and Nicolas Peifer of France. 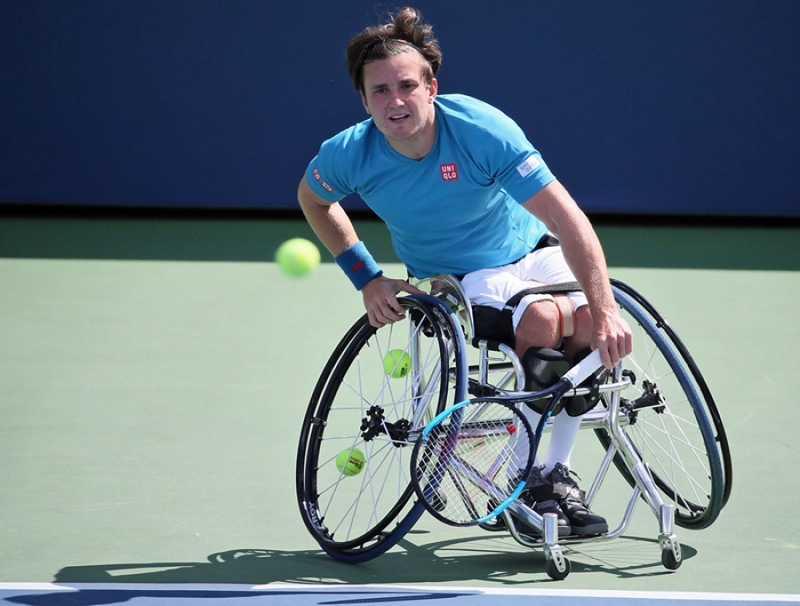 HELENSBURGH'S Gordon Reid and partner Alfie Hewett made a unique piece of sporting history yesterday when they won the first ever wheelchair tennis match to be played on the new Arthur Ashe Court. This victory earned them a place in Saturday's mens doubles final at the US Open, the last Grand Slam of the year. 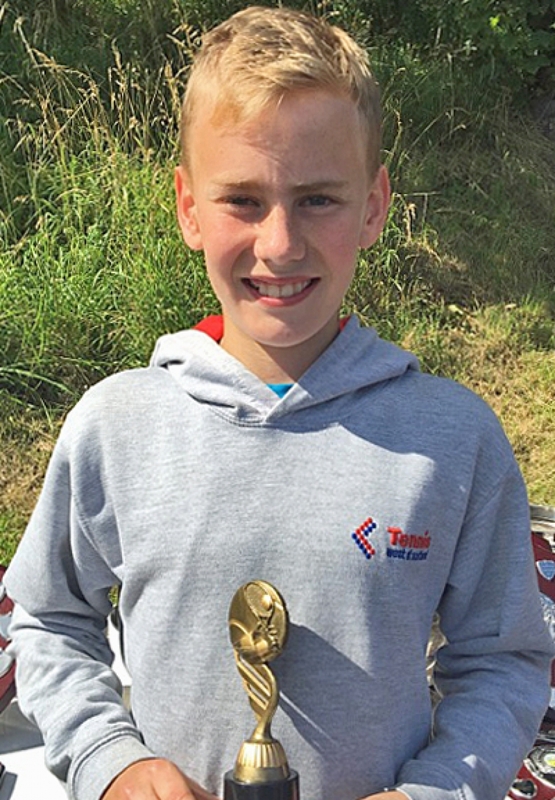 HELENSBURGH Tennis Club's junior club championships produced some fantastic matches at the weekend. In group one of the 15 and under age category Conor Niblock and Luke Hopkins battled it out for a place in the final having beaten all the other players. THE eagerly anticipated over 40s mens singles final between current champion Kevin Stephen and Alastair Hope on day two of Helensburgh Tennis Club's senior championships finals did not disappoint. Last year it went all the way to a tie break decider with Kevin saving four match points to take the trophy from Alastair, who had won it almost every year since turning 40. 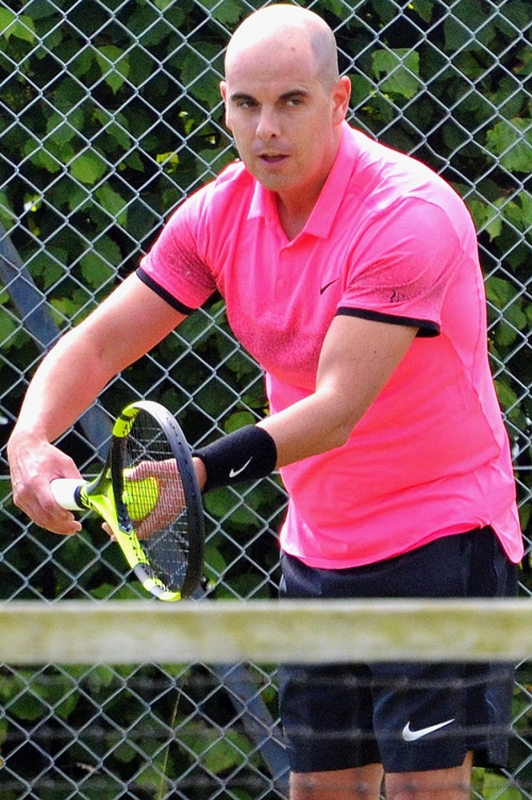 FRASER FULTON successfully retained his open mens singles title at Helensburgh Tennis Club on Saturday, but not before getting a scare in his semi-final match against David Reid. David had set point in the opening set but hit a volley wide to give Fraser the opportunity to claw back and steal it. Fraser led 4-1 in the second set only for David to come back again. 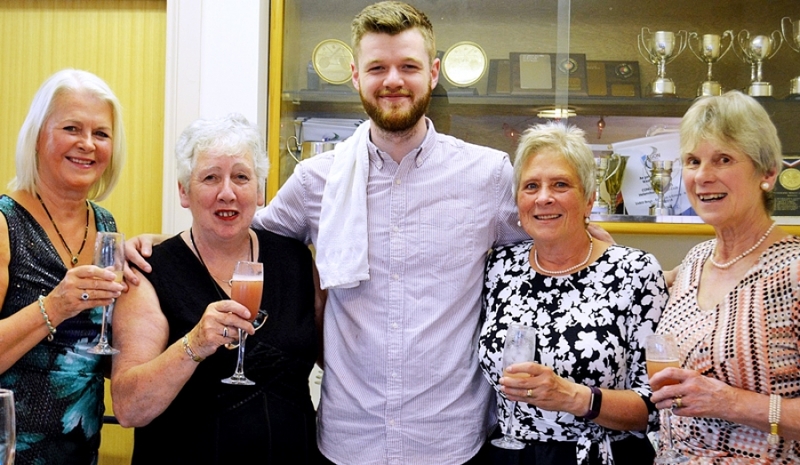 A HIGHLY successful Cocktails Night was held at Helensburgh Tennis Club on Saturday evening. Organised by Anne McKelvie and social convener Fiona MacLaren, with help from Janette Green and Phyllis Fullarton, it featured Anne's son James as a very popular bartender and a vast array of finger buffet food. Afterwards everyone present enjoyed a quiz devised by Frankie Hanmer; and a dance or two. CONGRATULATIONS to Helensburgh Tennis Club men's 3rd team who have gained West League promotion this season. Also well done to the ladies 1st, 2nd and 60+ teams who all finished a close third in their divisions. HELENSBURGH Tennis Club now has a public access defibrillator. 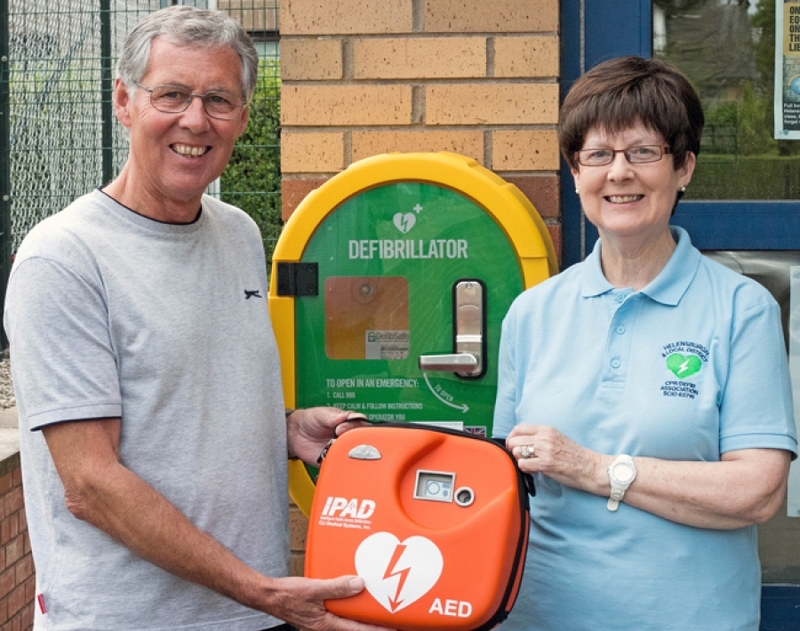 Situated beside the front door and for use by anyone, member or non-member, it was presented to house and grounds convener Ian Parlane today by Sheenah Nelson, chairman and trustee of the Helensburgh & Local District CPR/Defibrillator Association. 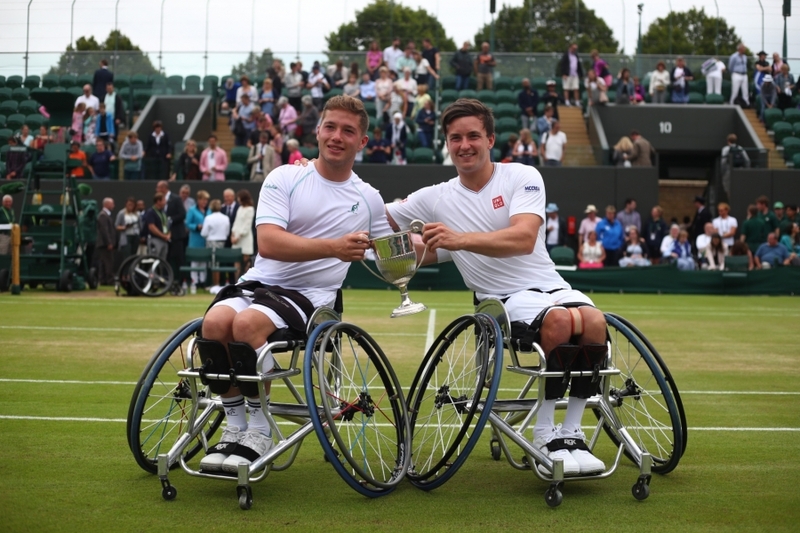 HELENSBURGH'S Gordon Reid and partner Alfie Hewett followed up their history-making achievement in 2016 to become the first Brits to retain the Wimbledon mens doubles wheelchair tennis title yesterday at The Championships. In a thrilling contest, they defeated Rio Paralympic gold medallists Stephane Houdet and Nicolas Peifer of France in a final set tie-break for the second successive year, completing a glorious 6-7(5) 7-5, 7-6(3) victory after two hours and 55 minutes of sporting theatre on Court no.3. 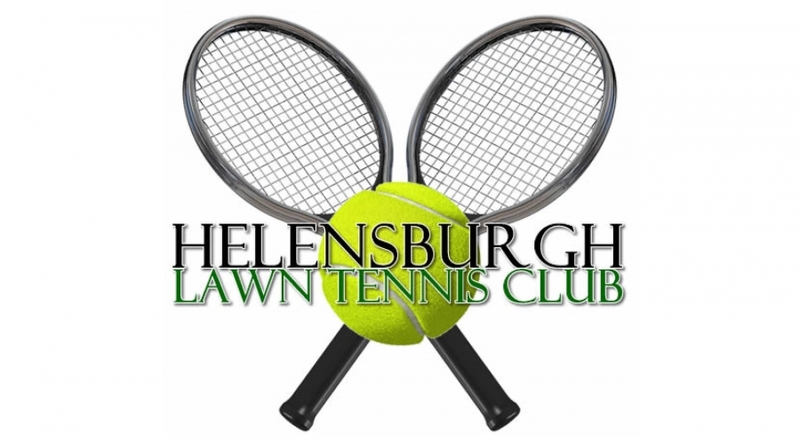 HELENSBURGH Tennis Club's 1st Ladies team ended an excellent season in West League Division 1/1 with two wins in their final two rain-delayed matches. First up was a trip to David Lloyd Renfrew where the team ground out a very close 5-4 win. 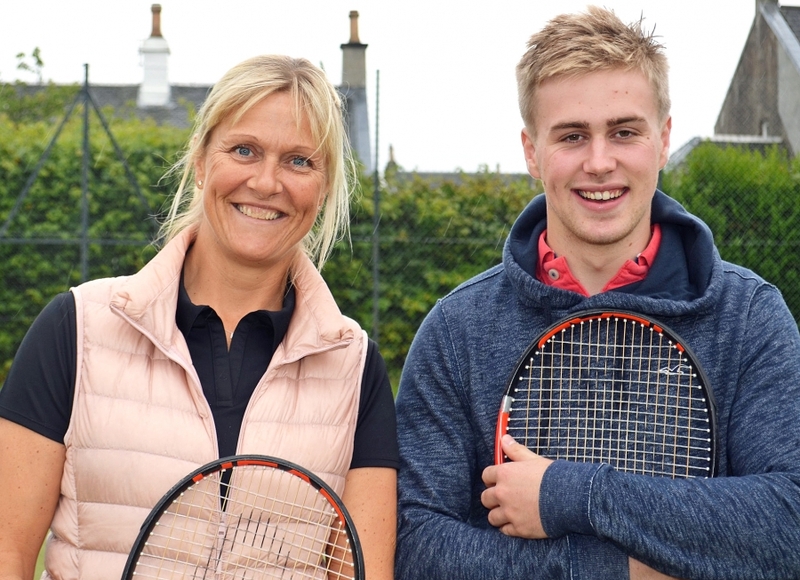 HELENSBURGH Tennis Club's resident physio, Suzanne Marshall, is starting up a Pilates class with the specific emphasis on tennis. Pilates increases your core strength, stability and joint mobility. HELENSBURGH Tennis Club staged its annual Marie Curie coffee morning yesterday — and there was one extra special prize. Organisers Anne McKelvie and Phyllis Fullarton had hoped for more people, but those who did come were very generous and £305 was raised. There was a general raffle, and a separate raffle for a beautiful quilt hand made by Elizabeth Crossan was won by Pat Coutts.